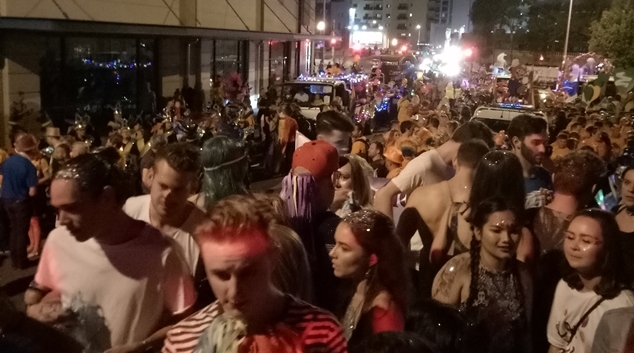 Pride WA’s biggest ever procession through the streets of Northbridge lit up a new route over the weekend, celebrating the west coast’s LGBTIQ+ community. 84 fabulous floats moved up Beaufort, Francis, Lake, James and William streets on Saturday evening, as thousands of onlookers and supporters cheered and applauded. This year was full of firsts, not only marking the largest ever parade here in Perth, but also featuring the state’s first Premier to march along with the LGBTIQ+ community – Mark McGowan. 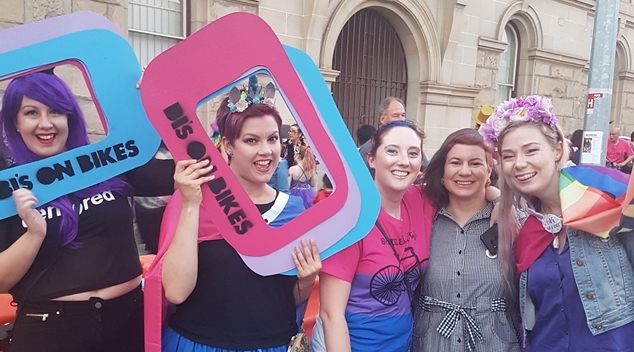 The brilliant team of the Western Australian AIDS Council were awarded the best float of the night by the team at Pride WA. Here’s to Pride 2018 being even more fabulous, and stay tuned for more photos of the big night!